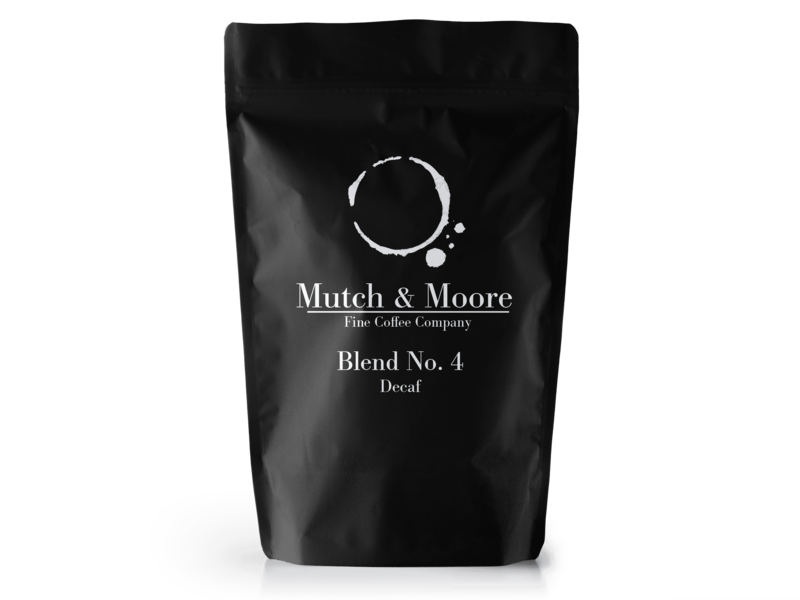 Our decaf offering, Blend No.4 is for those that want full flavoured coffee without the caffeine. 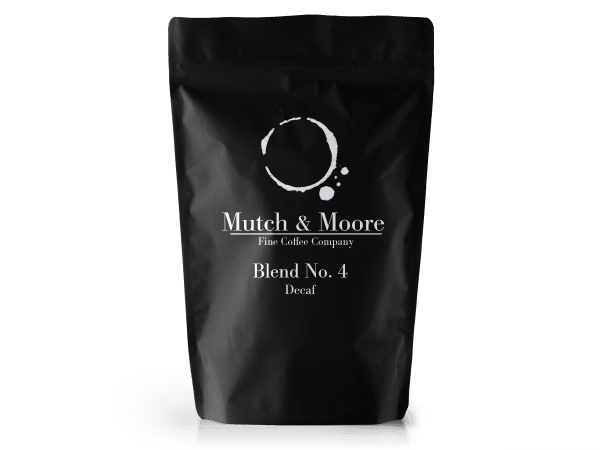 Our decaffeinated blend is perfect for milk based coffee such as cappuccinos and french press (plunger). For those who desire a coffee hit without compromising! 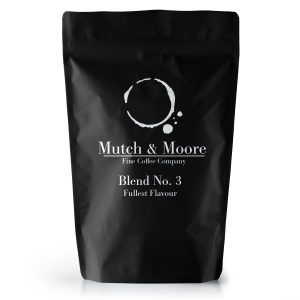 Tasting notes: Smooth chocolatey flavour texture.